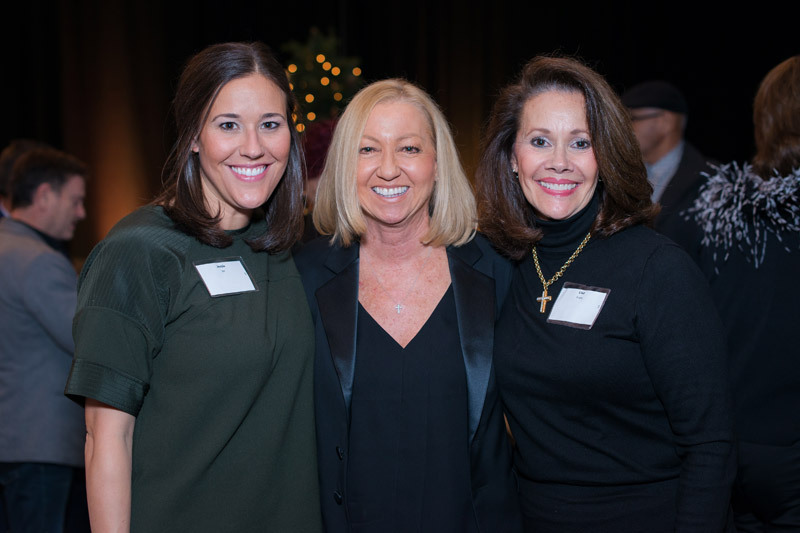 Mercy Multiplied held its annual, year-end Merry Mercy Christmas Benefit in Nashville, TN and St. Louis, MO. 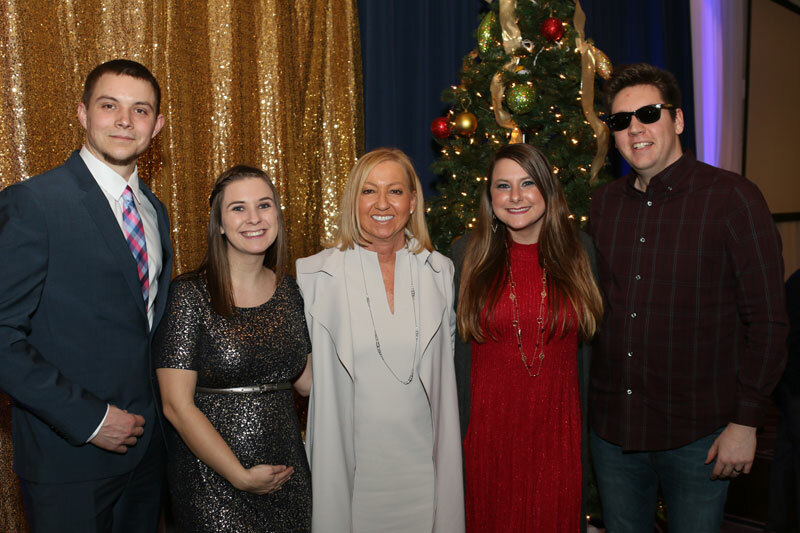 This year’s Merry Mercy events were the highest attended Christmas benefit, bringing 440 guests in Nashville and 296 guests in St. Louis. Each event also received the largest amount of donations from the respective parties. The St. Louis Merry Mercy, held at the Marriott St. Louis West Grand Ballroom, had approximately 20 volunteers, most of which were Mercy graduates. It was the highest number of graduate attendees the event has ever had, as well as the highest number of graduate volunteers. Guests enjoyed a raffle and silent auction that was made possible by the hard work of the “Tuesday Night Bible Study Group”. 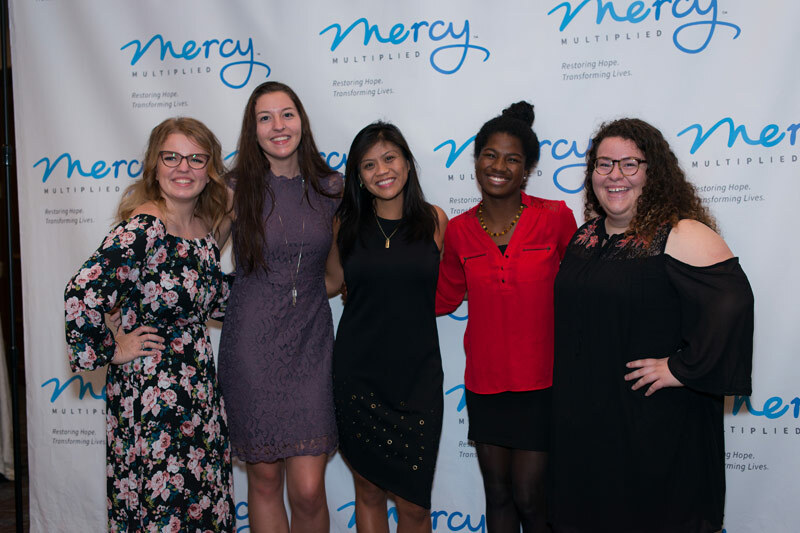 “It was so cool to have the Mercy graduates come back to pour out and serve!” said Lauren Hobar, Mercy Multiplied Director of Fundraising. 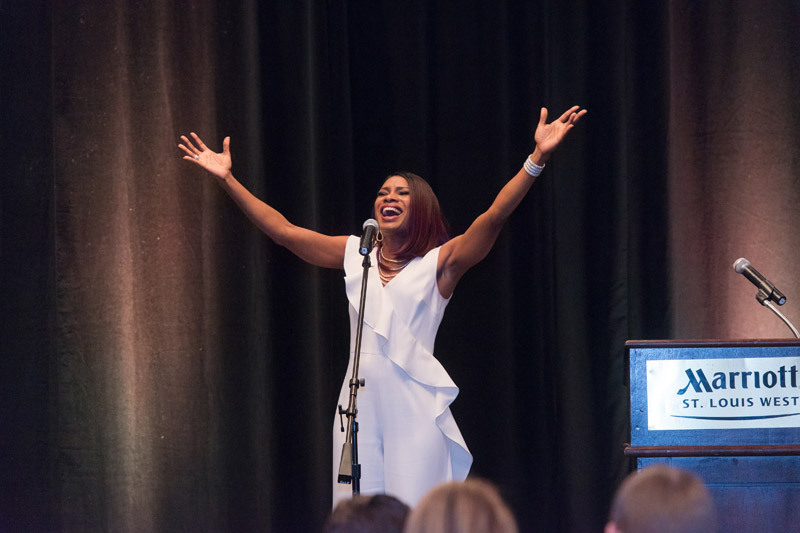 Award-winning singer/ songwriter, Nicole C. Mullen, lit up the evening. 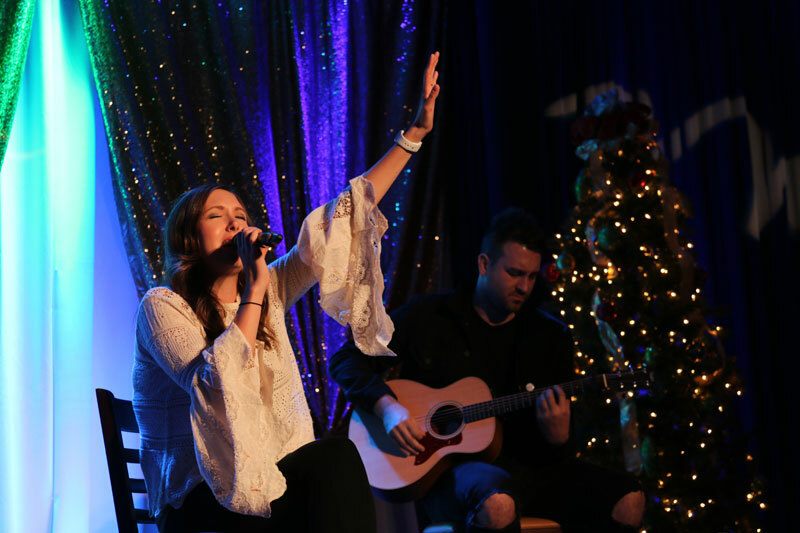 As she performed, the guests began to worship. Guests also heard a powerful testimony from 2012 Mercy graduate, Jessie, and her mother, Lisa. They shared their story of complete restoration. 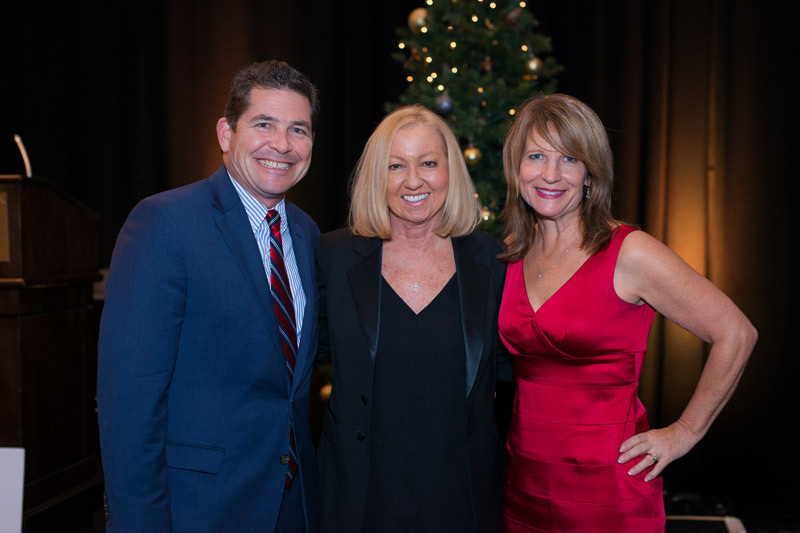 The Nashville Merry Mercy, held at the Hilton Nashville Downtown, featured a silent auction of 126 items, bringing in double the amount raised in the previous year. Items included tickets, art, books, gift baskets, vacation and recreation experiences, and more. After the silent auction, the program began with dinner. 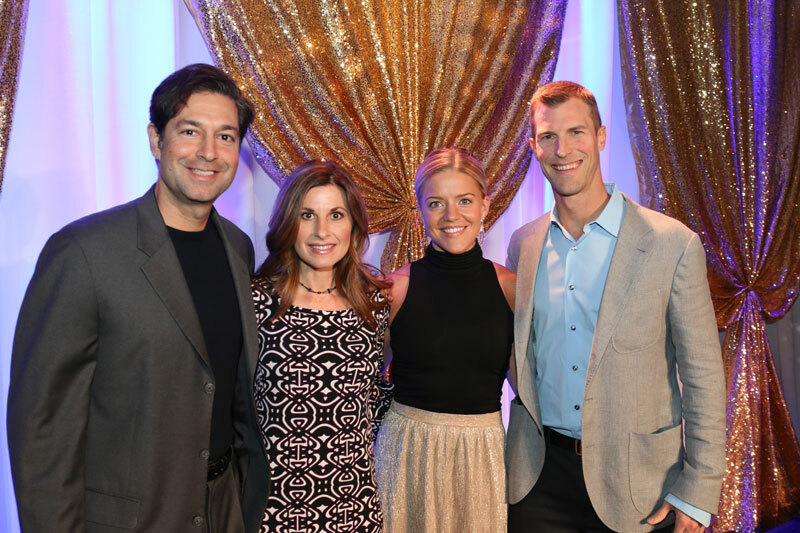 The evening was hosted by honorary chairman Dr. Josh Axe and Mercy adoptive parent, Jordan Rubin. 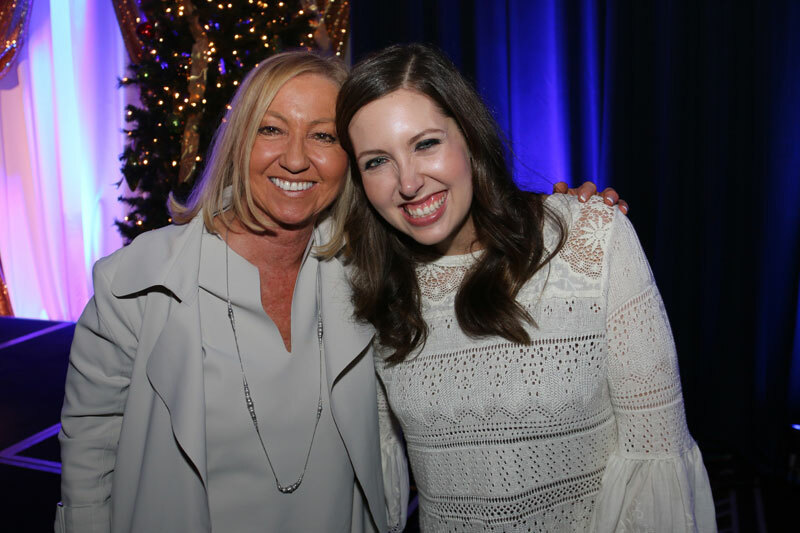 Throughout the evening, the guests had the pleasure of hearing award-winning singer/songwriter, Francesca Battistelli perform. She sang her hit song, He Knows My Name, which is especially connected to Mercy in that its video features four Mercy graduates and their testimonies. 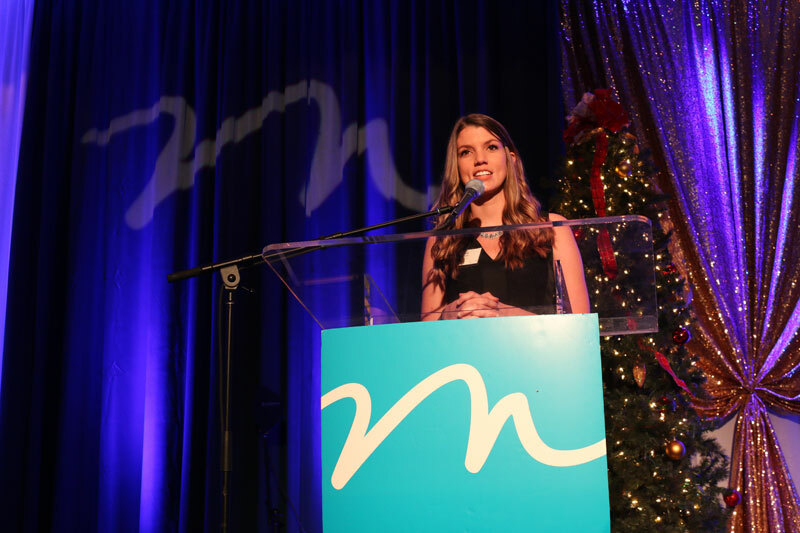 Leslie, 2012 Mercy graduate, who was featured in the He Knows My Name video, gave her heartfelt, authentic testimony in front of the guests that evening. She shared her past struggles and conveyed the love she felt while at Mercy Multiplied. Other Mercy graduate testimonies were shared as well via video. 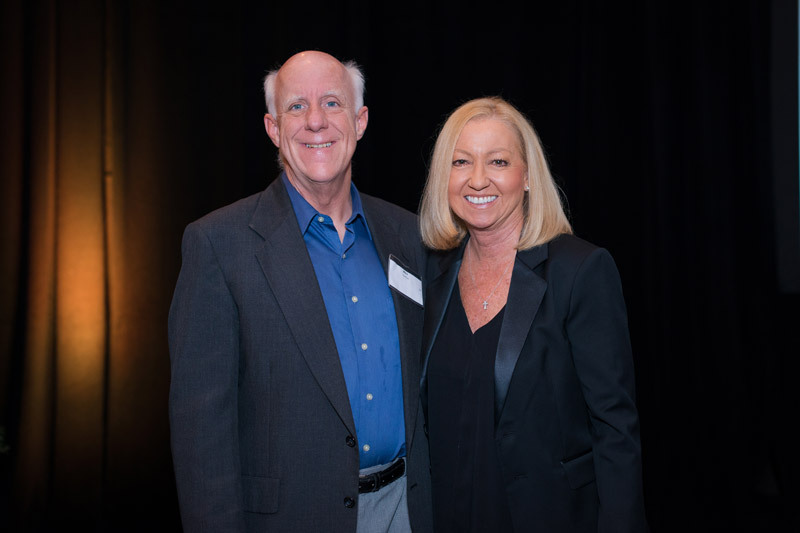 Mercy Multiplied Founder and President, Nancy Alcorn, also spoke at both events. She shared her heart and history behind Mercy Multiplied, as well as several stories of God’s goodness and faithfulness throughout the years. Mercy Multiplied is thankful for every sponsor and each guest that attended the Merry Mercy Christmas Benefits. A special thank you to our top sponsor in St. Louis: Joyce Meyer Ministries, and our top sponsors in Nashville: The Ramsey Family Foundation, Dr. Axe Food is Medicine, Ancient Nutrition, Specialized Truck Repair, and Legacy Tree Foundation.